I'm Madjennsy, you can call me "jenn" ^__^. I'm 23 years old and I'm a Nail Tech from Argentina. 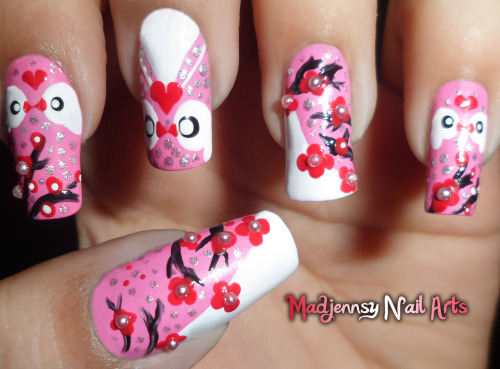 I live and breathe nail art! I'm a Nail Polish collector and I believe it's my main addiction! My motto is that Originality comes from True Creativity. This is my life and I'm happy to share! Follow me on my Nail world if you like ^__^!